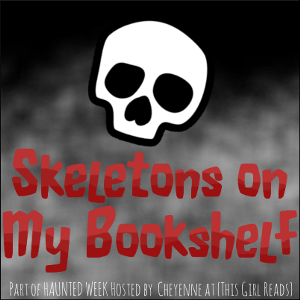 Supposedly, everyone has a few skeletons in their closet—I think everyone has a few on their bookshelves, too. Today feature five books you’ve owned for a long time but never read. 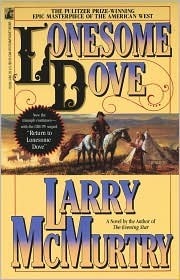 Lonesome Dove by Larry McMurtry. This one is particularly hilarious, as I have a hardback copy that was signed by Mr. McMurtry in front of me when he spoke at some Friends of the Library hootyhoo many years back. I even went as far as to purchase a mass market paperback so I wouldn’t ruin the signed one. Never read either. Never watched the mini-series neither nohow. 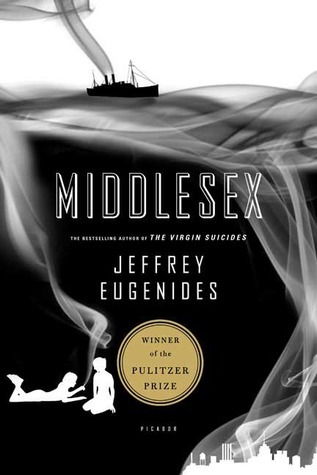 Middlesex by Jeffrey Eugenides. I loved The Virgin Suicides (as much as you can love a book about suicides) so I was very excited about reading this book. Never did. I also need to read The Marriage Plot which I have on my Nook. Various and Sundry Classics. I purchased so many books from the Oxford bookstore in London. Ones that I had every intention of reading. Since they are paperbacks, they got relegated to “the paperback shelf,” so I really forgot that I had them until now. (TMI: I had to move all of our books so we could clear out some rooms to have hardwoods installed. Then I decided that I needed to catalog all of my books. That was three months ago. I still have a table full of books in my living room. But I digress.) 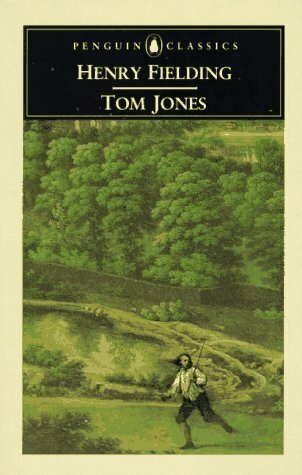 I am going to lump all of these together – five books by Dickens (not among these: my favs Great Expectations and Oliver Twist) and Tom Jones by Henry Fielding. On a related note, I really love Dickens, so I bought this ginormous biography by Peter Ackroyd about him (Dickens, not Mr. Ackroyd) from Half Price Books. It looks good on my bookshelf. 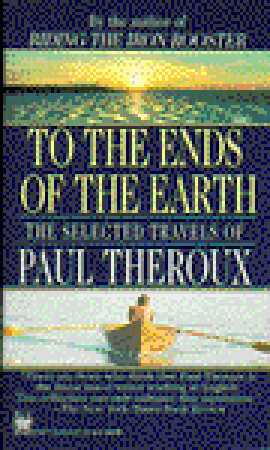 The last book I’ll mention is To the Ends of the Earth: The Selected Travels of Paul Theroux. I have had this book FOREVER. It was given to me 20 years ago this Christmas by one of my good friends/reading buddies. I am sure it is awesome. I have heard great things about Mr. Theroux. I feel like I waited too long and missed my window. That book has an awesome cover! At least you can stare at that when you start to feel guilty! I pre-ordered Fallen by Lauren Kate and it’s still sitting here unread. Interesting list, never heard of any of these.